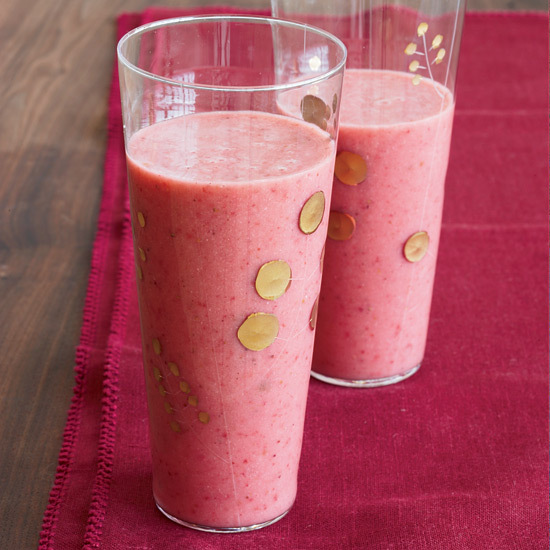 Eating a healthy breakfast in the New Year doesn't have to mean a boring bowl of oatmeal. In this video, watch how to make a hearty banana-nut smoothie bowl that tastes just like the muffins, without all the added sugar. 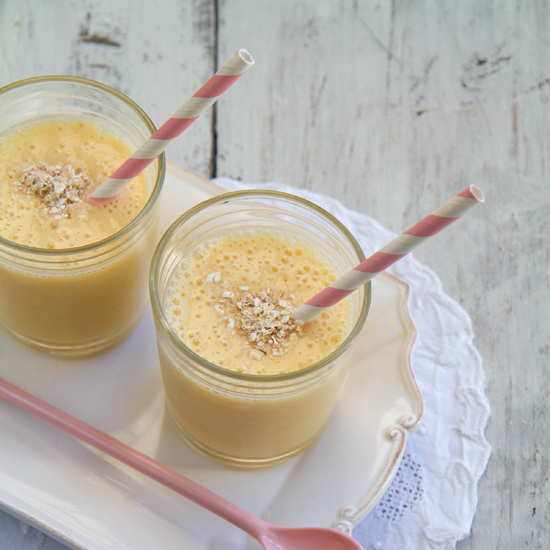 Here, five more delicious (and healthy) breakfast smoothies. 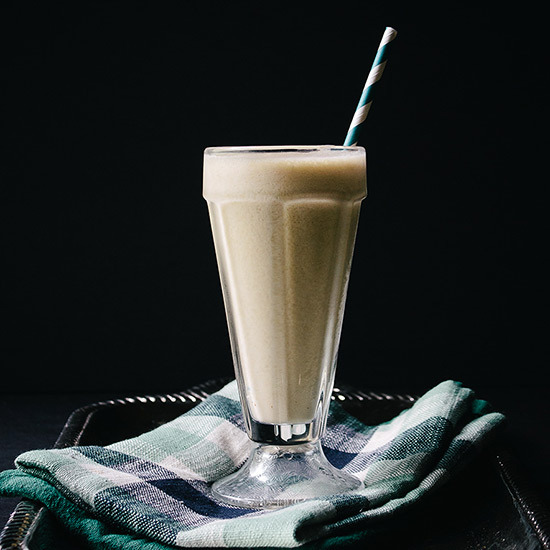 In just a bit more time than it takes to prepare cereal, you can make star chef Jean-Georges Vongerichten's healthy breakfast shake. 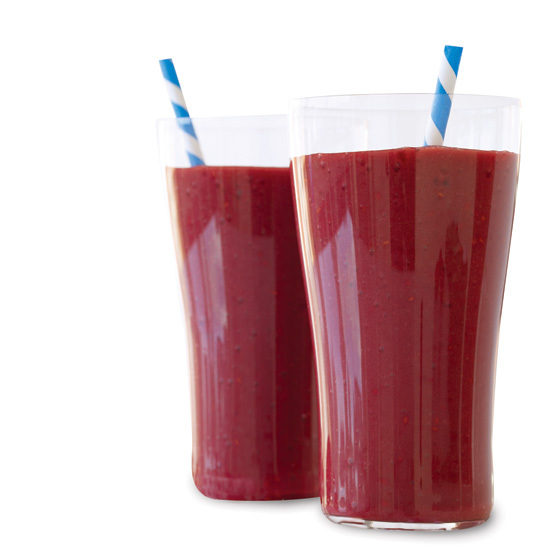 This amazing smoothie combines the nutritious Amazaonian berry açai and pomegranate juice. 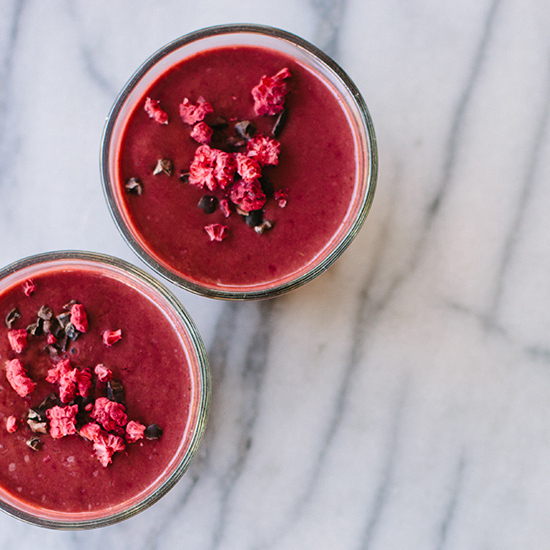 Beetroot and raw cacao are full of vitamins and minerals, and packed with powerful antioxidants. 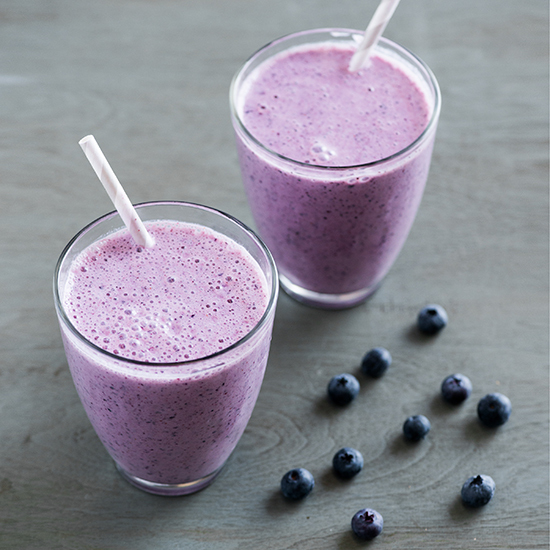 This energizing smoothie is ready in less than ten minutes, making it the perfect breakfast-on-the-go. 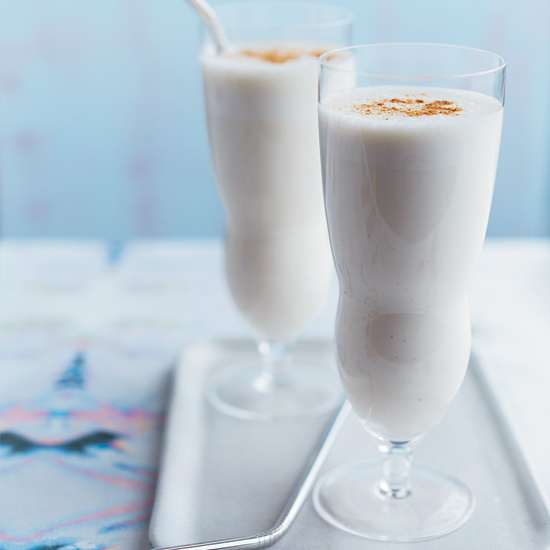 Coconut water gives this dairy-free drink a lovely sweetness.